“We are not makers of history; we are made by history”, used to say Martin Luther King Jr. What about putting yourself in your favourite Medieval hero’s shoes? Some men and women seemed to take it literally at the Historical Medieval Battle (HMB), an emerging injury-free full contact sporting combat, about to get the Olympic approval. 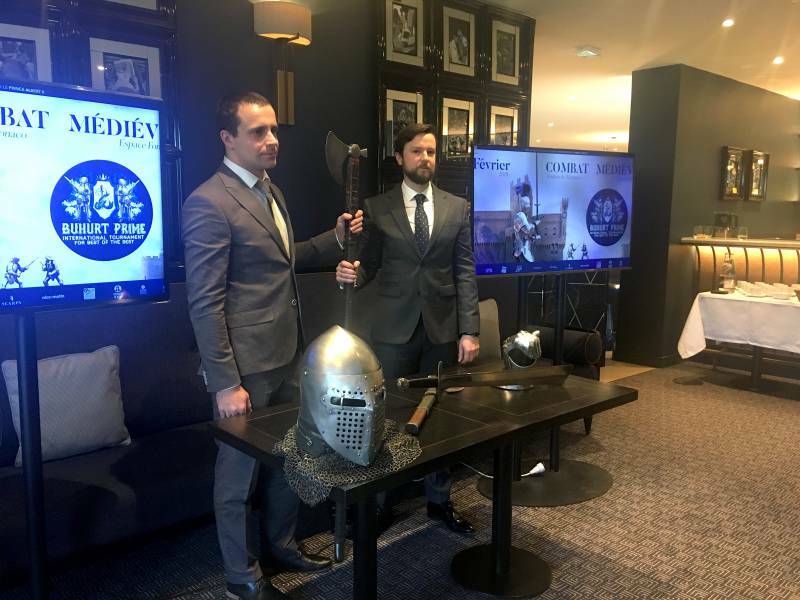 The contest is inspired by the Knights Code of Chivalry grounded on bravery, courtesy, honour but also respect for the enemy and gallantry. 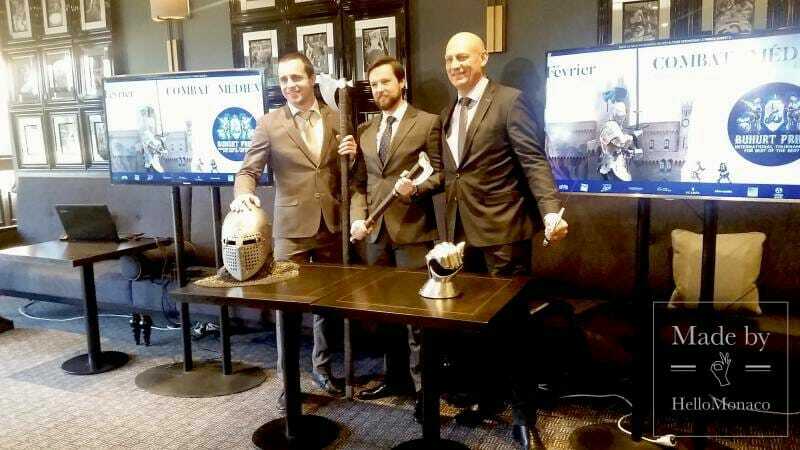 All that is going to relive in the Principality by the will of the Historical Medieval Battle International Association (HMBIA), a targeted body that has been operating in different Countries since 2009 when the first global championship took place. Are you ready to meet the best “First Knights” in their Medieval environment? 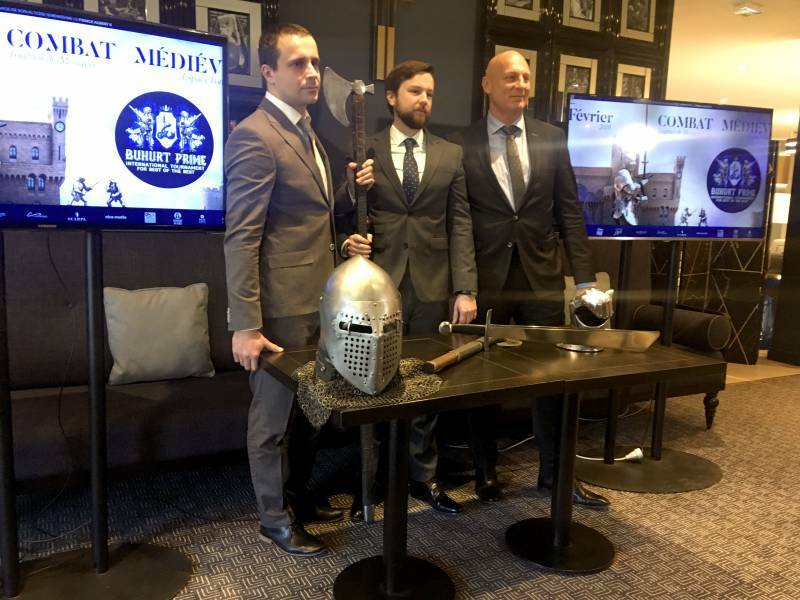 Let us put on agenda Buhurt Prime, the first male International Tournament in Historical Medieval Battle that will be held on the 16th February 2019 at the Espace Fontvieille Chapiteau, in cooperation with the Monegasque Medieval Combat Association and under the auspices of H.S.H. Prince Albert II of Monaco and the support of Pierre Casiraghi, who enthusiastically tested it at his wedding in 2015. 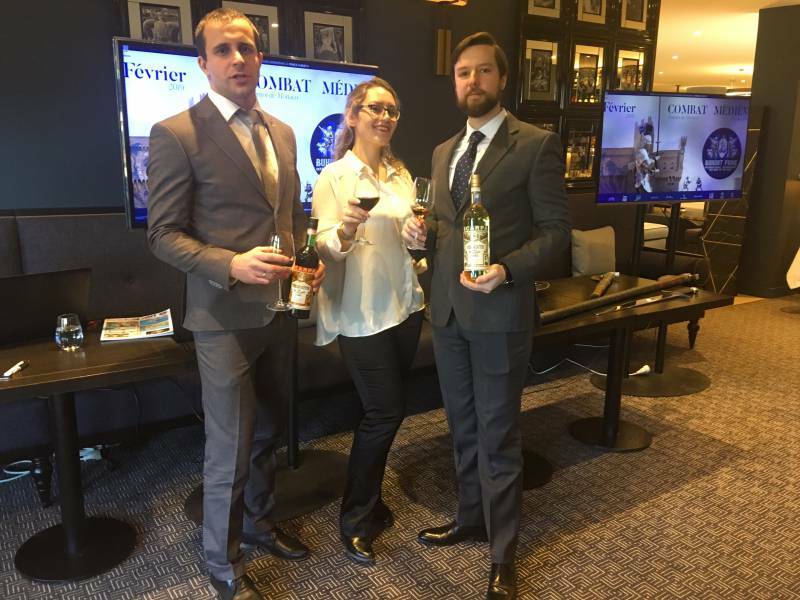 HelloMonaco, getting a sneak peek for its readers, went into detail with Edouard Eme, President of Historical Medieval Battle International Association (HMBIA) and Lieutenant-Colonel Philippe Rebaudengo, Aide de Camp of the Prince Sovereign. HelloMonaco: Which is the main goal of the Buhurt League? Does it guarantee safe sport standards? Attending a Historical Medieval Battle (HMB) as a sport activity aims at combining codified sport rules with a historical investigation on heritage and costumes. That implies also a key stimulating social target gathering participants from different countries to share the same passions. From the point of view of HMB organizers, this is crucial to disseminate standard regulations and best practices to protect fair tournaments and to make this discipline an official international sport. Therefore, all different kind of weapons and armours used in specific battles are internationally standardized in compliance with the Historical Re-enactment of the Middle Ages. However, they are not able to cause fatal wounds, despite their resistant structure often made by modern metals like titanium. Each fighter’s challenge, focused on “removing the enemy” by forcing him to touch the ground, was preceded by an adrenaline taught training. Hence, strict parameters and rules of behaviour are constantly monitored, during tournaments, both by authorized referees (marshal’s group) and a video surveillance to keep the true spirit of this competition outlined by the motto: “fight and travel”. HelloMonaco: Why are the Russian teams the best performers in this sport discipline? Practicing battle sports is strongly integrated in the Russian culture. Comparing to Europe and UK, they have been testing contact combats a long time before HMB was established, with a more aggressive approach, totally ruthless. Nowadays, within HMB, they succeeded in regulating all combats resulting more competent at technical level and often perfect tutors for European teams. HelloMonaco: Is this performance addressed to a general public, including children? 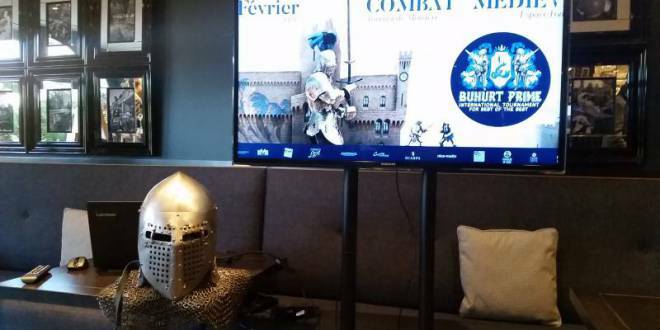 The Buhurt Prime held in Monaco will offer visitors of any age an exclusive opportunity to enjoy themselves while visiting both the Medieval Expo (free access) and the combat arena (fee-charging: from 10€ to 25€). Youth and adults are usually excited to watch spectacular combats and take photos with their preferred fearless knights. Children, in particular, will be involved in some amusing armless battle workshops, in the best Russian traditions where those tournaments are considered as family events, as underlined by Irina Kamaeva, director of marketing and public relations at ‘Courage of Ages’. 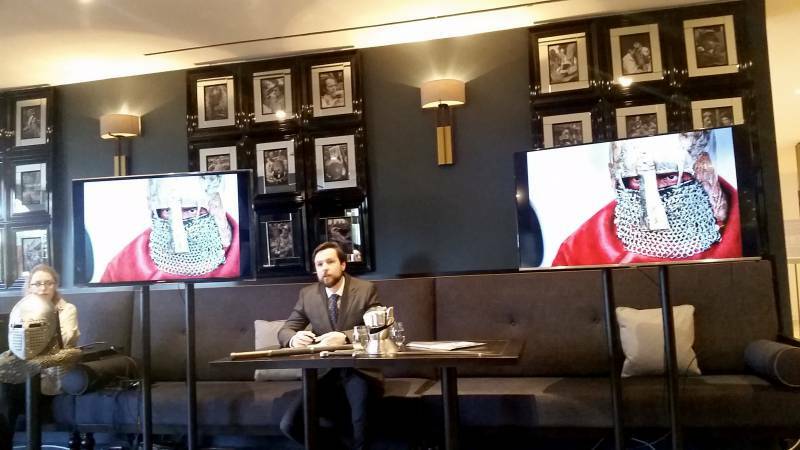 HelloMonaco: Why Buhurt Prime will be held in the core of the Principality? 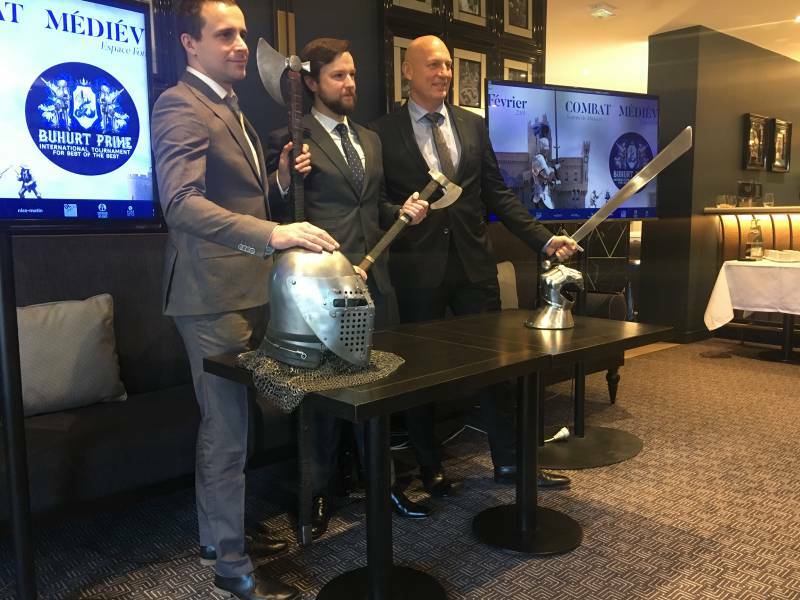 Last year the organizers started working on the idea to host the 10 best-classified world teams to dispute in a prestigious environment, kicking off the Buhurt Prime first edition in Monaco, a land prone to innovation and cultural enhancement strongly linked to its Medieval roots. To sum up, the Buhurt Prime will be involving 10 teams from Czech Republic, Denmark, France, Germany, Poland, Russia and United Kingdom. Announced by a historical parade to the rhythm of bombastic drums and crackling swords, entering triumphantly the arena, a set of “5 vs 5” group-category tournaments will find the overall winner of this sporting season. Which one will be awarded as the Buhurt League Champions? Maybe the powerful prize-winner Russian “Bear Paw” (Russia), being considered the strongest; the skilled “Aquila Sequania”, inspired by the French Duchy of Burgundy; the recently-formed British “White Company”, determined to prevail; the well-trained Czech “Prague Trolls”, fit and disciplined; the multi-podium-winners French “Martel”, the oldest team in France; the Danish-German “The Brotherhood”, seriously committed to succeed; the top-ten Polish “KS Rycerz”, a challenging opponent; the Russian “Bayard”, one of the most powerful team worldwide or the 3-time champion “Old Friends” from Russia, registering the highest wins/losses ratio (89%). We will soon find out in February! 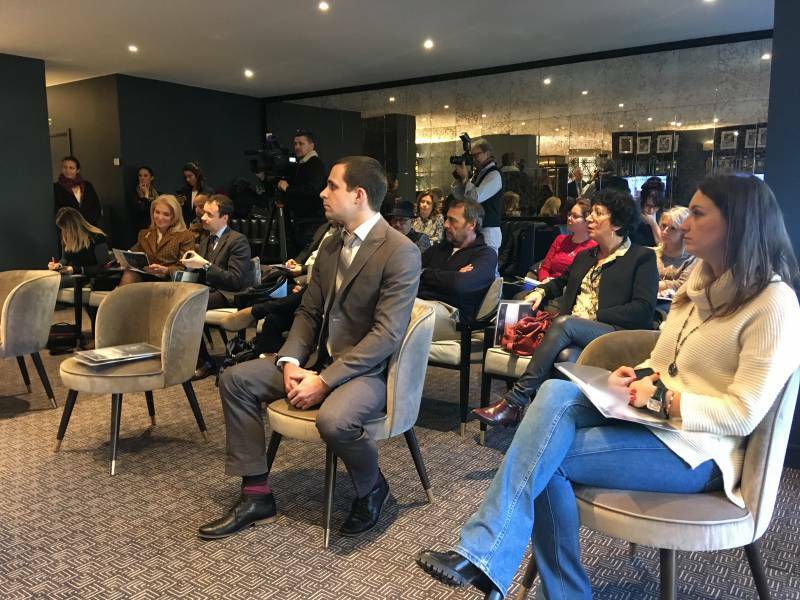 Edouard Eme, President of HMBIA at the Buhurt Prime Press Conference at Columbus Hotel (10th January 2019).